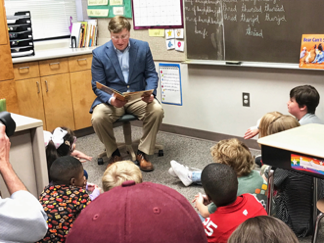 JACKSON, MS — This week, Lt. 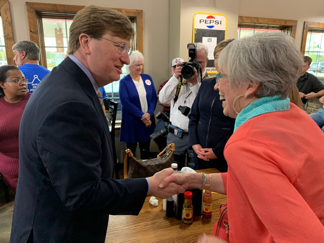 Governor Tate Reeves made his way across the Magnolia State to meet with thousands of local Mississippians who turned out to support his campaign for Governor. From Southaven to Biloxi, the Lt. 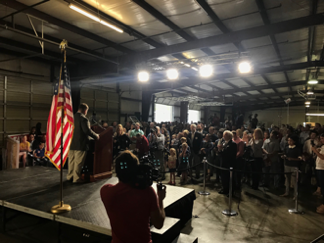 Governor shared his mission to protect the state’s small-town way of life while continuing the success of the last eight years. The Lt. 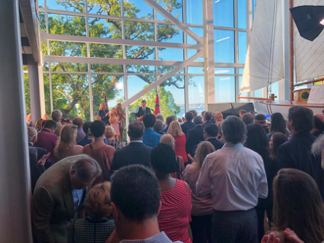 Governor was joined by his family as he crisscrossed the state, with his daughters leading the crowds in the Pledge of Allegiance and the national anthem at the Jackson and Biloxi rallies. 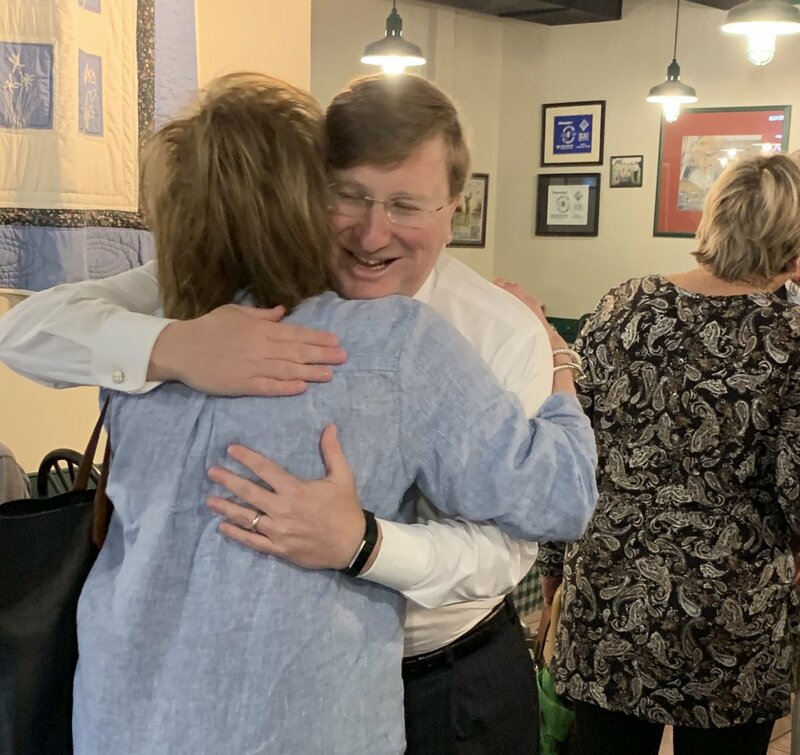 WCBI:“This race is not only about what we’re going to do, it’s what we’re willing to stop, the fact is when the national, liberal extremists come to Mississippi and try to change our values, and try to focus on what we believe in, I will stand up to them and say no, even when yes is easier and even when yes is the politically popular thing to do. I have proven I will say no,” said Reeves. Associated Press: “The liberals are mad that we go hunting on Saturday and then we still go to church on Sunday,” Reeves said. 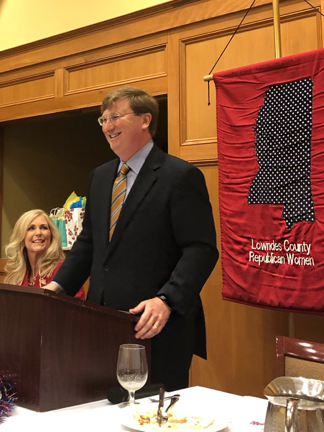 Local 24 News: “If we can get more people in a good job that have good health care options, we’ll be in a better shape than any government program will ever allow,” Reeves said. 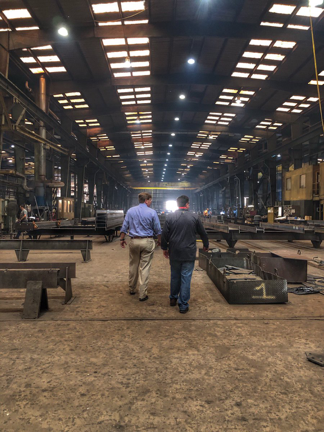 The Meridian Star: “This is a prime example of Mississippians competing and Mississippians winning in this state and that’s what we want to talk about on this campaign,” Reeves said. 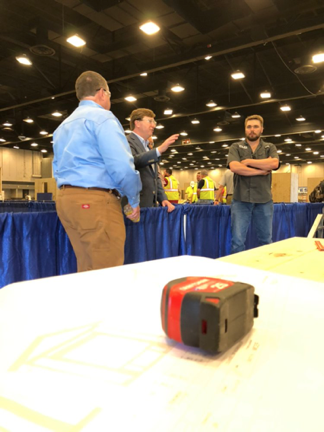 […] “It’s critically important that we elect someone who knows how important job creation is; it’s incredibly important that we elect someone that knows how important Mississippi values are; it’s important that we elect someone that knows Mississippi’s way of life,” Reeves said.